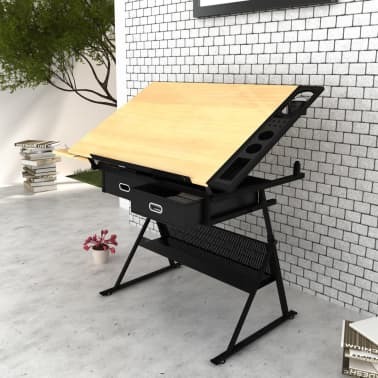 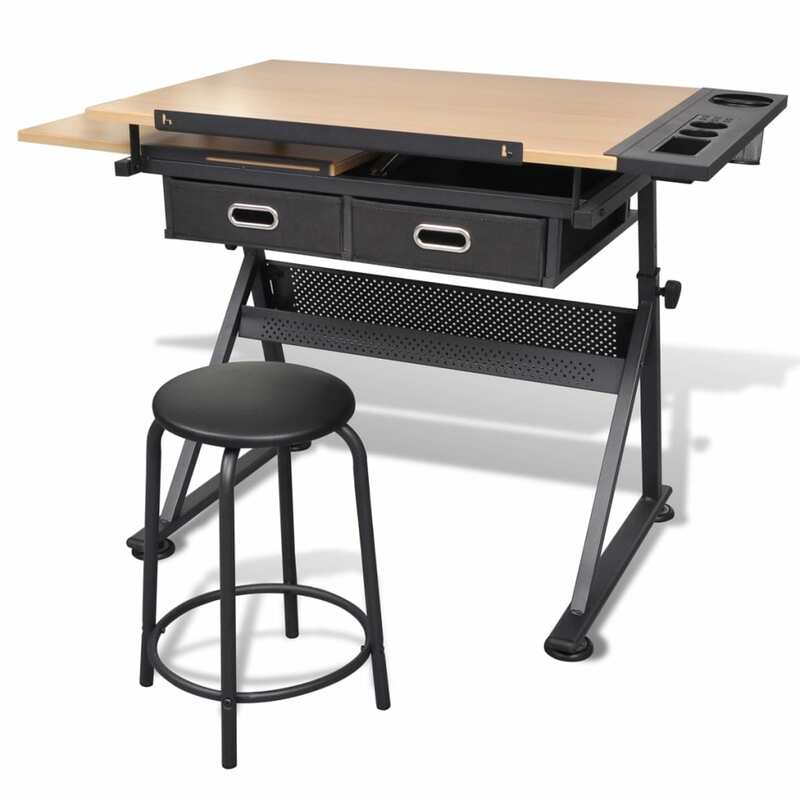 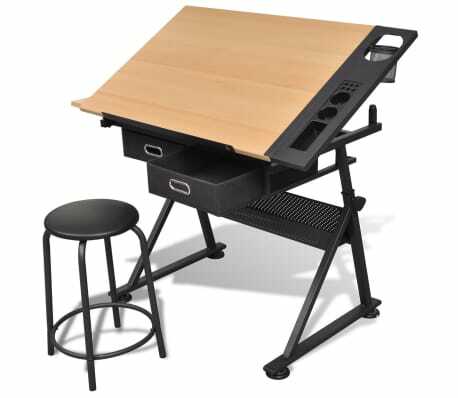 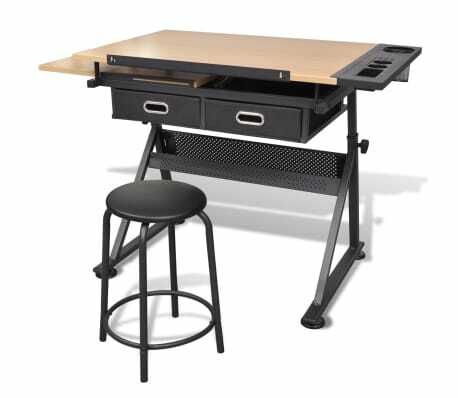 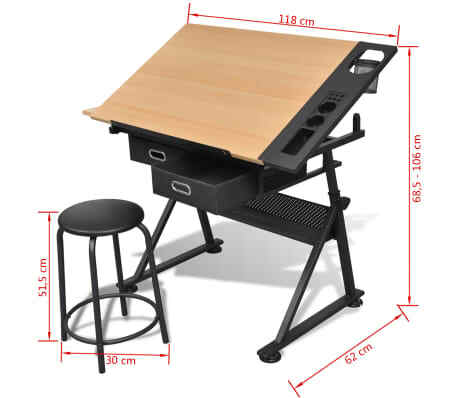 This drawing table, with a comfortable working space, will absolutely be a great helper to your drawing, crafting, or drafting. 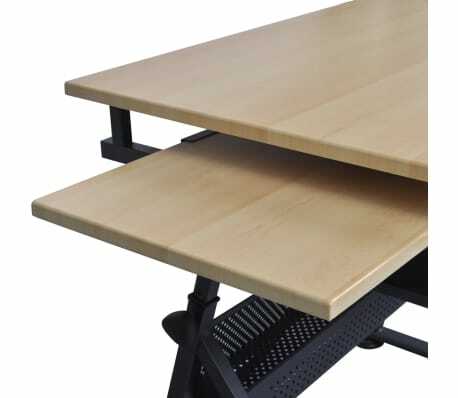 This high-quality table, with its tiltable tabletop, offers a lot of space for work. 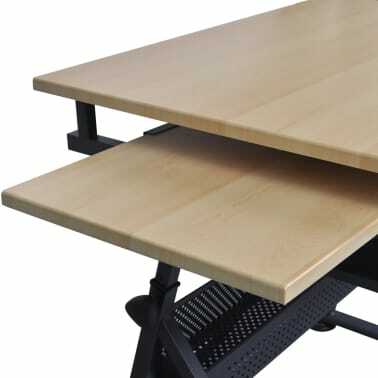 Thanks to its double work surface, our table is particularly suitable for draftsmen. In that way, laptop and drawing area can be used simultaneously. 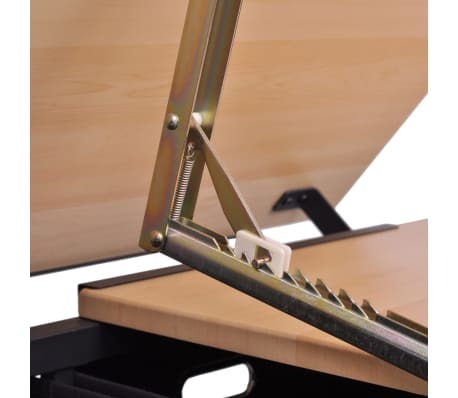 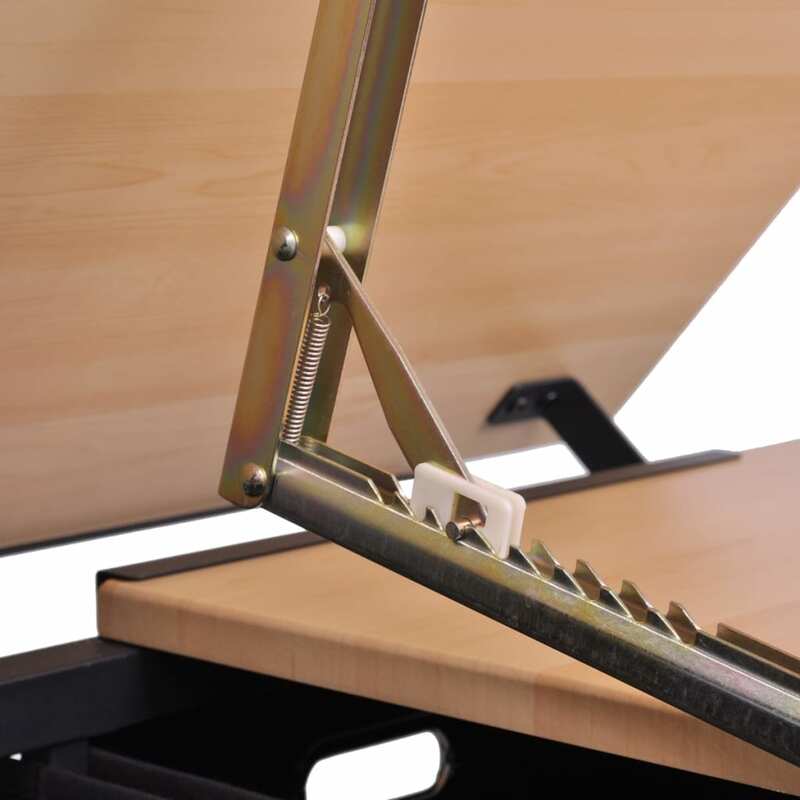 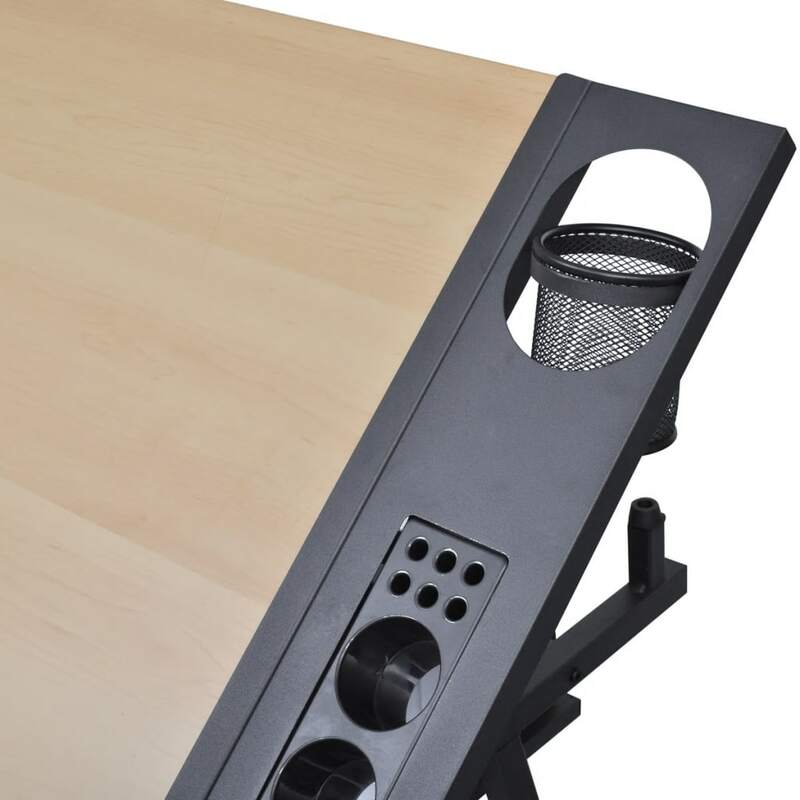 Its adjustable height makes different work positions possible, with the sheet stopper keeping paper on the table. 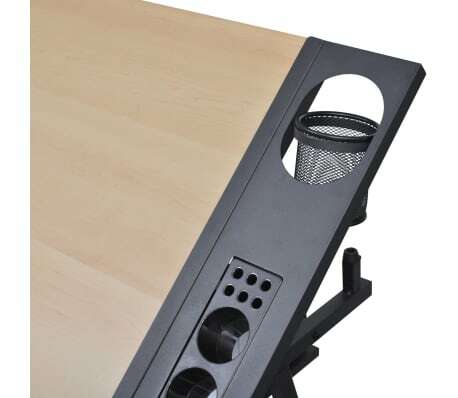 The side tray keeps your supplies easily accessible. 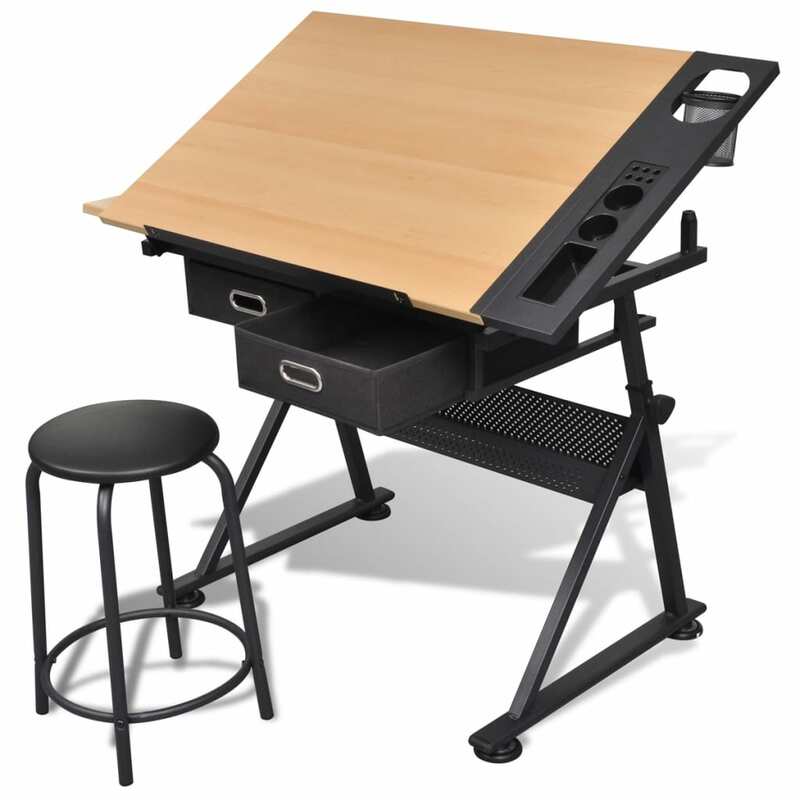 Two spacious drawers serve as storage space for pens and other drawing tools. 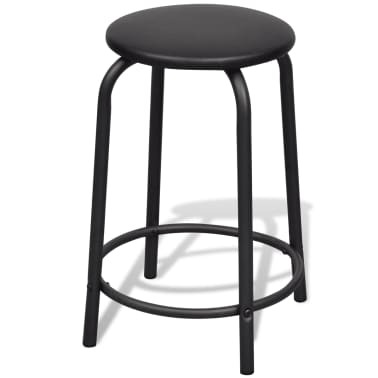 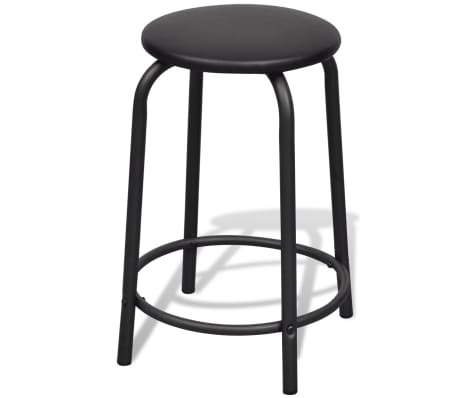 The included stool is thickly padded to make you comfortable while working. It's the best draft table I have seen and have been looking for awhile. 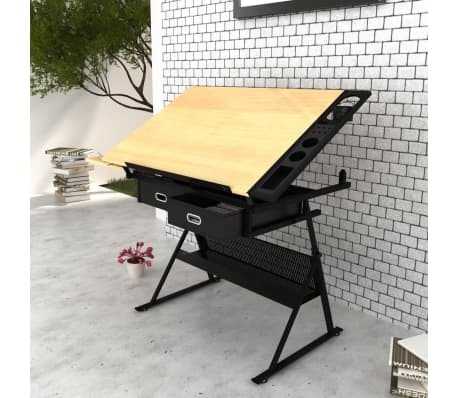 It's not too big and a good size.